Christian Marriage Preparation is offered by Immaculate Conception Church Parish as a service to those couples committed to the ongoing effort of developing a truly intimate relationship (physically, emotionally, intellectually, spiritually) as well as developing effective problem solving skills that are essential tools for building a non-ending love relationship as a foundation to their lifelong marriage journey. Couples planning marriage who are members of Immaculate Conception Church, Our Lady of Lourdes or St Catherine’s are required to sign up for the program at least six months prior to their wedding date, although 12 months is suggested. Wedding ceremonies are held within the church building. 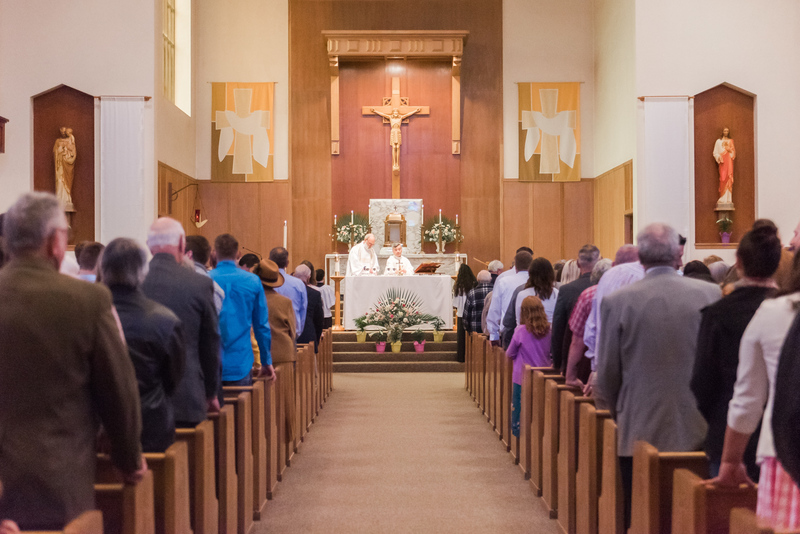 In addition to meeting with the priest or deacon who will be performing the ceremony, there are five sessions of one on one discussion with a sponsor couple.